Pokemon made its proper debut on Switch last month with the two Let’s Go games. Traditionally a handheld-focused series, the franchise finally had a mainline entry on a console. Pokemon CEO and president Tsunekazu Ishihara has explained why the new Let’s Go games are based on the Game Boy classic Pokemon Yellow. 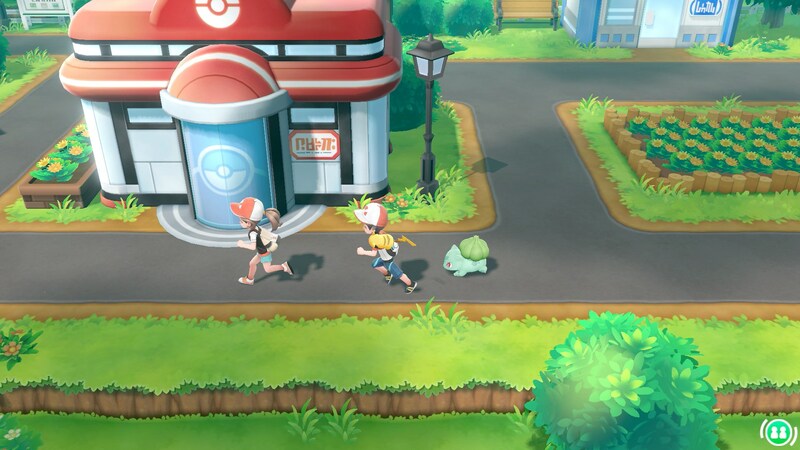 In an interview with Famitsu in one of its recent issues, Ishihara mentioned that they wanted to expand the idea of walking around with a partner Pokemon, which was featured in Pokemon GO. Pikachu can also be seen with Ash in the anime, while Eevee has been popular since it can evolve in various ways. Earlier today, some comments leaked out from the latest issue of Famitsu from an interview with Pokemon president Tsunekazu Ishihara. In addition to speaking broadly about what’s planned for the 2019 games on Switch, he also touched on Pokemon: Let’s Go, Pikachu / Eevee. We’ve now translated a more complete version of the original comments posted online. Read up on what Ishihara had to say below. 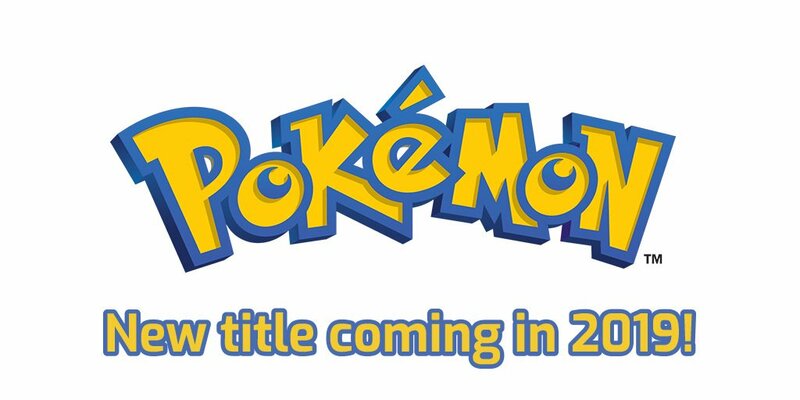 Famitsu recently had an interview with The Pokemon Company President, Tsunekazu Ishihara giving us a few more details about the upcoming Pokemon game coming to the Nintendo Switch in 2019. 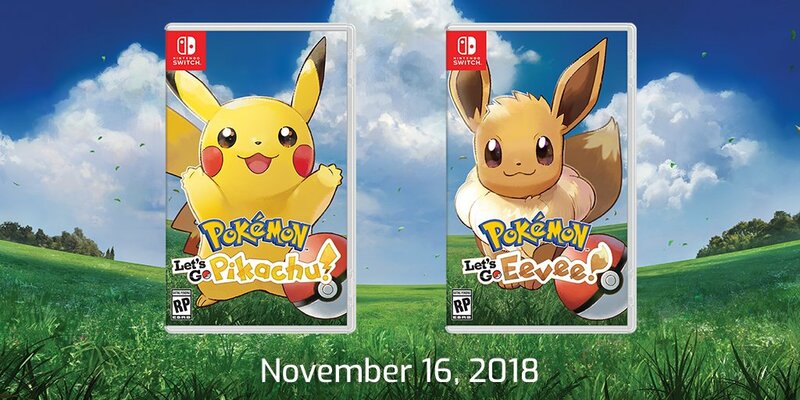 The Pokemon President stated that the game is due to be released in the second half of 2019, it will have better graphics than any other previous Pokemon game, it will be completely new and not like Pokémon Let’s Go Pikachu! & Let’s Go Eevee! and finally it will contain many brand new Pokémon to the series. There’s one last noteworthy excerpt from Bloomberg’s interview with Pokemon CEO Tsunekazu Ishihara. As part of the discussion, Ishihara spoke about he initially doubted Switch’s success, and even told Nintendo as such. Aside from Pokemon GO, Switch was another topic Bloomberg brought up during its interview with Pokemon CEO Tsunekazu Ishihara. Ishihara kept quiet for the most part about the upcoming game for Nintendo’s console, but spoke about the system in more general terms. Ishihara said that Switch provides an opportunity to create something “that goes deeper and with a higher level of expression.” Playing on an HD TV also affords “a whole different world with graphics and sound.” Ishihara also wouldn’t rule out releasing accessories. 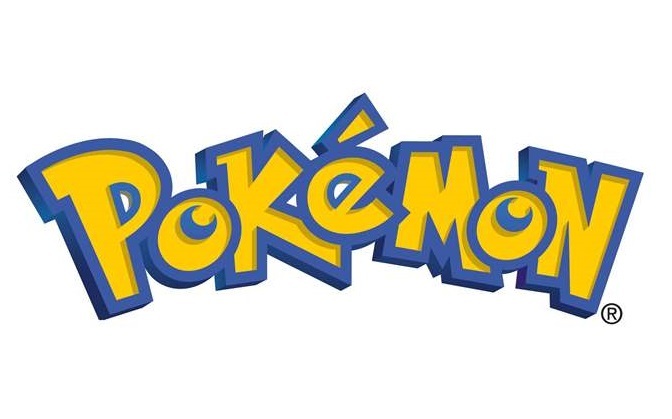 Recently, Bloomberg spoke with Pokemon CEO Tsunekazu Ishihara. 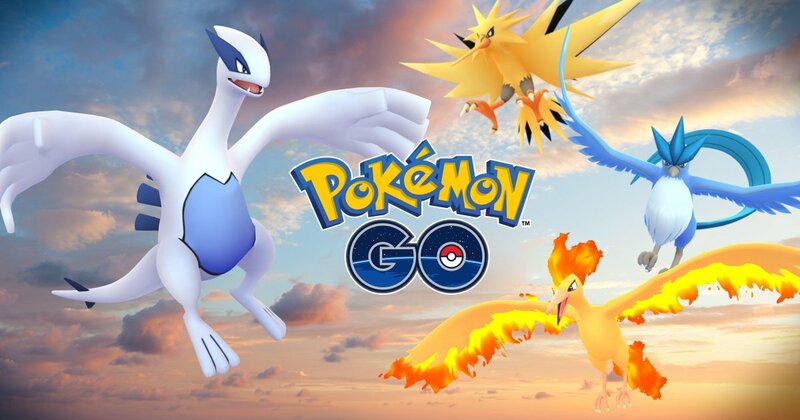 Pokemon GO, Niantic’s big mobile game, was one topic of conversation. Ishihara commented on what lies ahead, including new features like trading and battling between players. He also weighed in on how players’ locations could come into play and dealing with social problems. 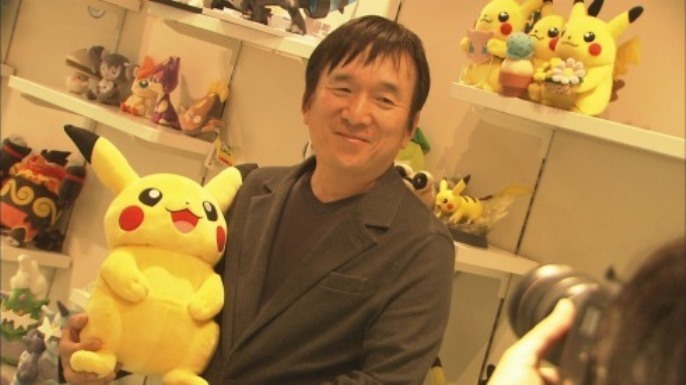 Pokemon president Tsunekazu Ishihara was recently interviewed by Japanese outlet Toyo Keizai. At the end of the talk, the discussion turned to Switch. First, Ishihara was asked about his thoughts on the system. He started out by saying that he knew about it years ago and witnessed its various “twists and turns.” His feeling is that Nintendo finally revealed the system. In Ishihara’s opinion, the important factor will be making best use of HD Rumble. Since the interview was originally conducted in Japanese, there’s always the danger of something being lost in translation, but the word “device” being used here is interesting. Pokemon GO Plus is more of an accessory since you still need an actual smartphone to properly play Pokemon GO, but it seems like Ishihara might be talking about a device here that lets you play the game on its own. Certainly an interesting possibility, but either way, it seems like this mysterious device is still in the planning stages, so we probably won’t get to see it for a while. Pokemon GO has been hugely successful since it debuted during the summer. It’s consistently managed to stay at the top of the charts on both iOS and Android. 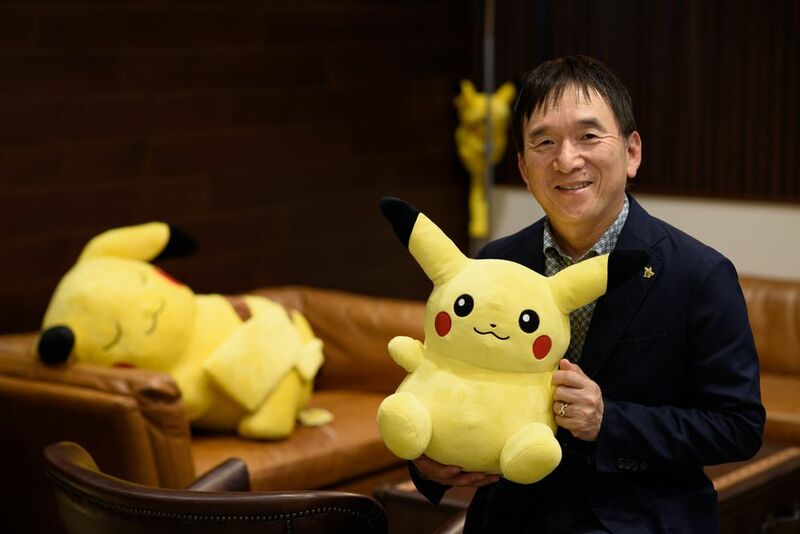 Speaking with Nikkei, Pokemon president Tsunekazu Ishihara offered up four reasons as to why Pokemon GO has been such a hit. Ishihara first brought up the cross-generational success with seniors in their 50s and 60s who originally bought games for their children, as well as players who experienced the series when they were young. Social media was another factor. Niantic being a unicorn company (start-up with a very high value) and smartphones paving the way for location-based services (GPS) were the final two factors Ishihara brought up.